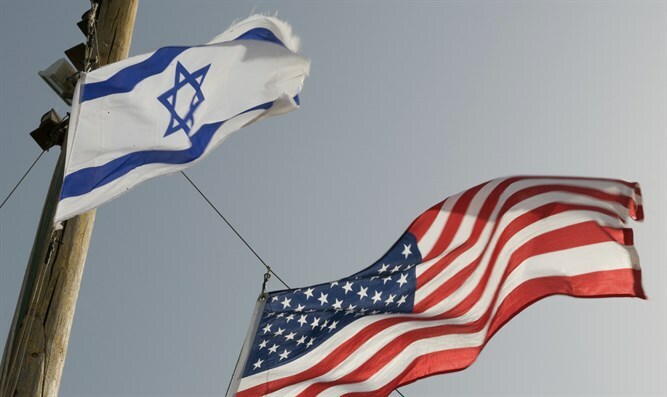 State Department announces joint US-Israel counterterrorism meeting in Jerusalem. The U.S. Coordinator for Counterrorism will lead a delegation to Jerusalem. Meanwhile U.S. National Security Advisor John Bolton was scheduled to meet on Monday with the head of Israel’s National Security Council, Meir Ben-Shabbat, to discuss their “shared commitment to countering Iranian malign activity & other destabilizing actors in the Middle East and around the world,” Bolton said in a tweet on Sunday. They reportedly also will talk about U.S. concern over cooperation with China over Israel infrastructure projects.